I have a passion for living a maximized life. It didn't come easy. It involved trial and error. It required effort. It took practice. But I compiled the concepts, tools and techniques I acquired along the way and formulated a program that will help you REPROGRAM your life. 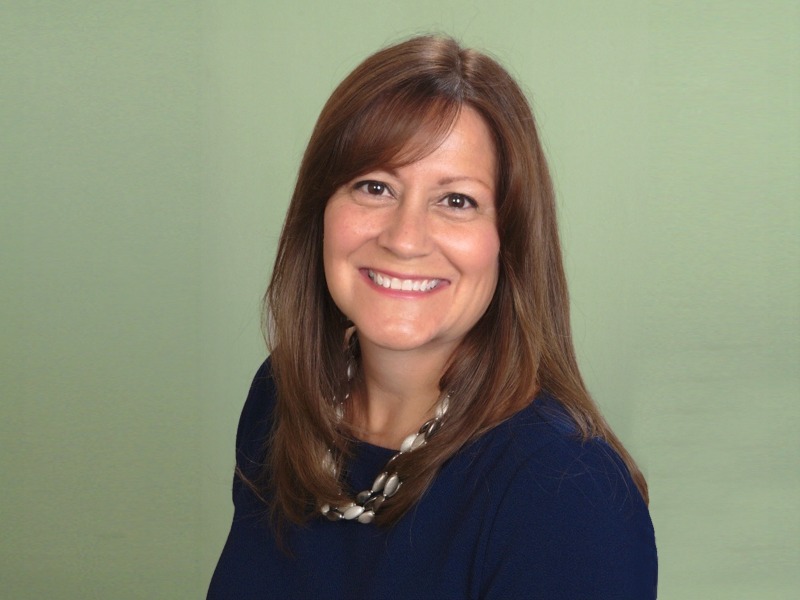 Suzanne Velasquez-Sheehy, Ed.D, is a certified Energy Psychology and EFT Practitioner. She holds a doctorate in Educational Leadership and has over 25 years of experience as a licensed teacher and administrator serving school communities in grades pre K-12. Suzanne's passion is to teach others how to self-manage their stress, release their emotional issues, re-wire limiting self beliefs, and clear blocks to performance. Her mission is to help bring mindfulness strategies into the mainstream, especially in schools, organizations and businesses through her STRESS LESS and BOLT TO SUCCESS Programs. Suzanne's genuine caring personality and sense of humor enables her to work with people of all age groups, cultural backgrounds, and skill levels in a variety of settings. Her belief is that energy psychology methods can be mastered by anyone curious and interested in learning new strategies and techniques for empowering oneself and enhancing one's life.